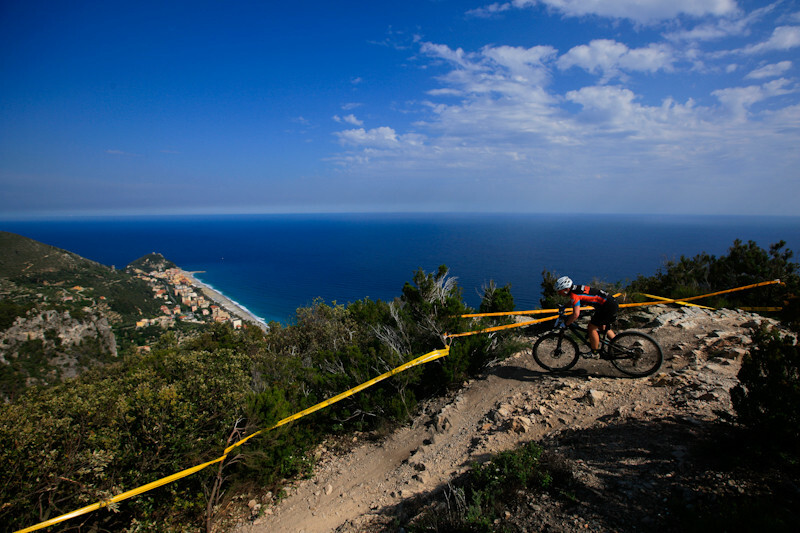 The 24 hour of Finale Ligure, a mountain bike competition taking place at the end of May 2016, is the most important competition of this kind in Europe. Begun in 1999, the event draws thousands of Riders from all over the world. The trail is very unique and representative of this corner of Liguria: narrow single tracks through the wild Mediterranean vegetation and amazing sea views. The race involves Team & Solo running and Night riding. Team riders participate in of 4, 8 and 12 members to compete against other strong bikers using team strategy. In the “solo” category (max 60 athletes), participants ride for one day and one night competing against very strong athletes such as Franz Kohlsdorfer, winner of the category for three years consecutively, Thomas Widalm, and Stefan Hutmacheror, Michelle Grainger, Silvia Muller or Rebecca Tomasrewski. The Night Riding event takes place for 24 hours uninterruptedly: the magic of night riding and the atmosphere in the woods will make for a unique experience! 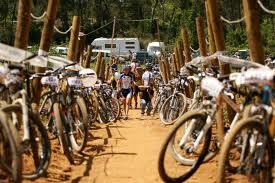 The race also involves a Mountain Bike Festival with live concerts, food, beer, entertainment for children, tours and exhibitions. Famous European DJs’ will play music and a completely free concert will take place during the race! Food, games, competitions, beers and lots of sport will make for an unforgettable day.